BioWare have confirmed that the Wii U version of Mass Effect 3 will support the ability to play the game in its entirety solely using the Wii U GamePad. Those that choose to play using their TV screen will be able to employ use of supported Wii U GamePad functionality, including assigning ammo, biotic, combat and tech powers to hot keys on the touch screen, the ability to issue commands to squad mates, and an interactive map. 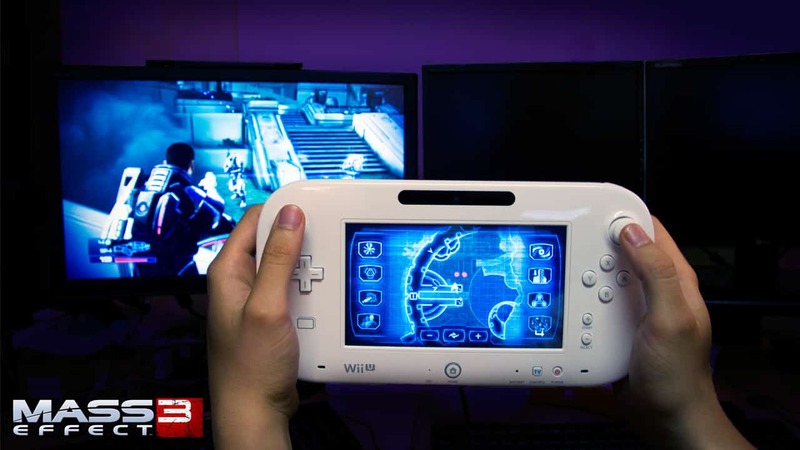 Mass Effect 3 is confirmed to be available at Wii U launch.